So depression is my Dharma friend! And so fear is meditation's best friend! 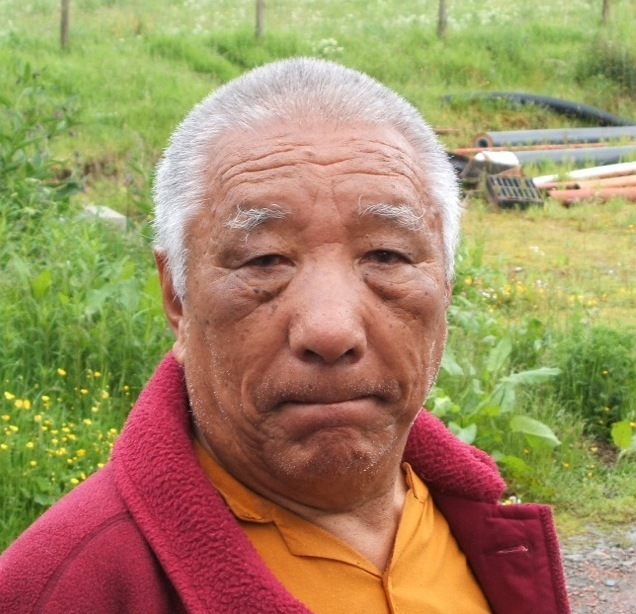 Khenpo Tsultrim Gyamtso Rinpoche, Shambhala Mountain Center, November 3-4, 2003.